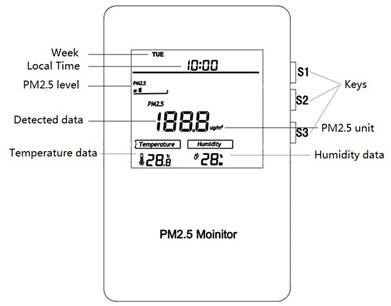 The MCO Home Air Quality Monitor can detect & alarm in real-time PM2.5 in air and has built-in VOC, Temperature & Humidity sensors. They even can be customized with outputs to control air ventilation system directly. These devices are of high reliability and practicability, and able to work in any Z-Wave network with other Z-Wave certified devices.